Minneapolis planners are hoping to finish a 10-year-long citywide update of historic sites and places this year. It is the first survey of its kind since the 1970s. Some may think historic preservation saves buildings that were sites of historic events or are associated with famous people. But there's more to it than that. Other things can come into consideration, such as a collection of relatively intact homes from a specific period as few as thirty years ago. One example is the Mereen-Johnson Machine Co. on Lyndale Avenue N. near Shingle Creek. Its a a 1906 brick factory that curves along a railroad track. The woodworking machine fabricator is a remnant of the sawmill industry that once proliferated in Minneapolis near the Mississippi River. A property's importance also depends on how much integrity it retains from the period of its significance. Moving a property, substantially altering it or making it unrecognizable would work against its significance. Newer areas of the city didn't get as much attention in the 1970s survey. That gives surveyors the first chance to weigh in on significant features. For example, last year in the Nokomis area a collection of mid-20th-century churches was "uncovered." To find the structures, surveyors scrutinize old maps and property records. Then they drive the streets to confirm or disprove the information and to look for unexpected treasures. Then another survey of the more promising properties or areas is conducted, followed by field research, record searches and the creation of files on each property or area. With owner cooperation, some properties may go on become designated as locally or nationally significant. City planners set priorities to help determine which priorities are targeted. Records on some properties may linger in files for years, serving as a resource if someone seeks a demolition permit on the property. 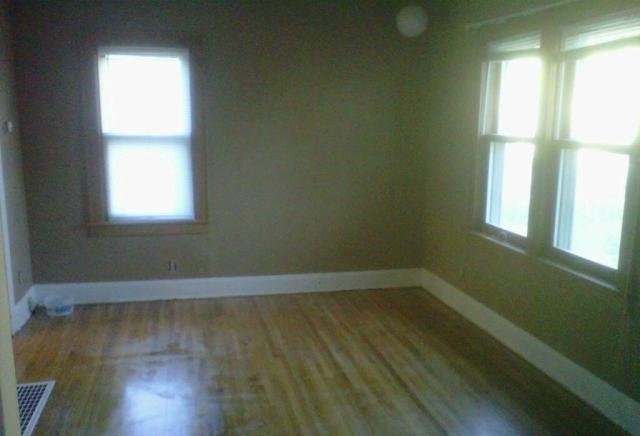 This charming single-family house is located at 3601 E 54th Street in Minneapolis, Minnesota. This one-story home was constructed in 1927 in the Nokomis Community of Minneapolis. It has 3 bedrooms, 1 bathroom, and 640-square-feet of space. One of this home's best features are its beautiful hardwood floors. With a little tender loving care, this property would make a wonderful home. 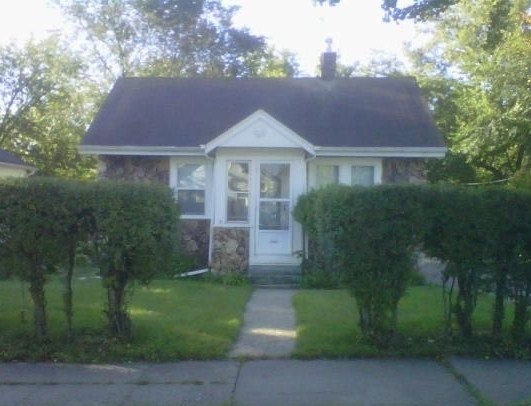 This adorable house could be yours for $139,900!